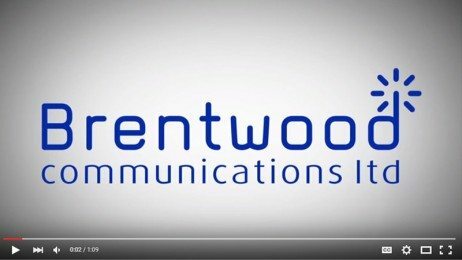 Brentwood Communications offer Kenwood two-way digital and non-digital radio who are a popular radio telecommunications provider and are great radios in a range of environments. 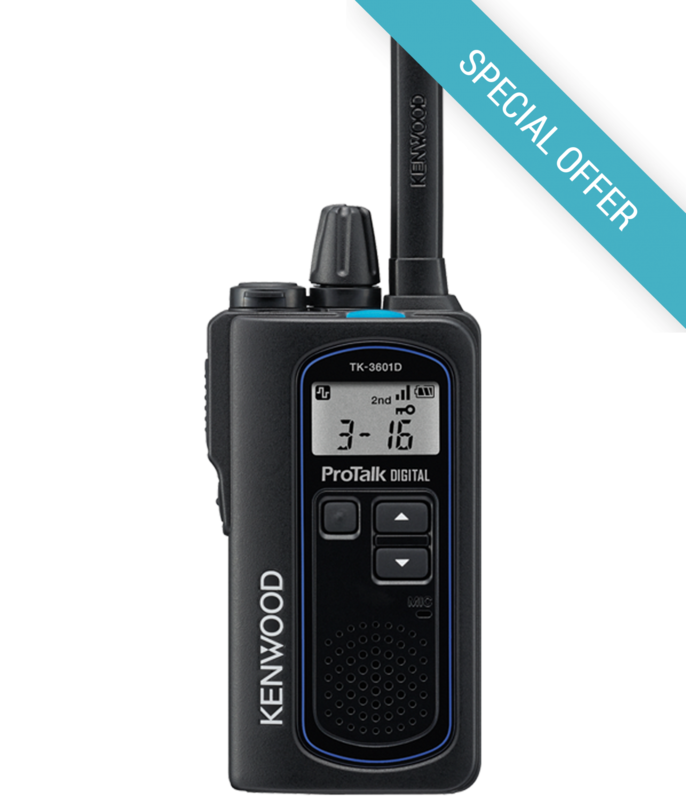 Kenwood licenced radios are suitable for any price range and all have robust, compact design. 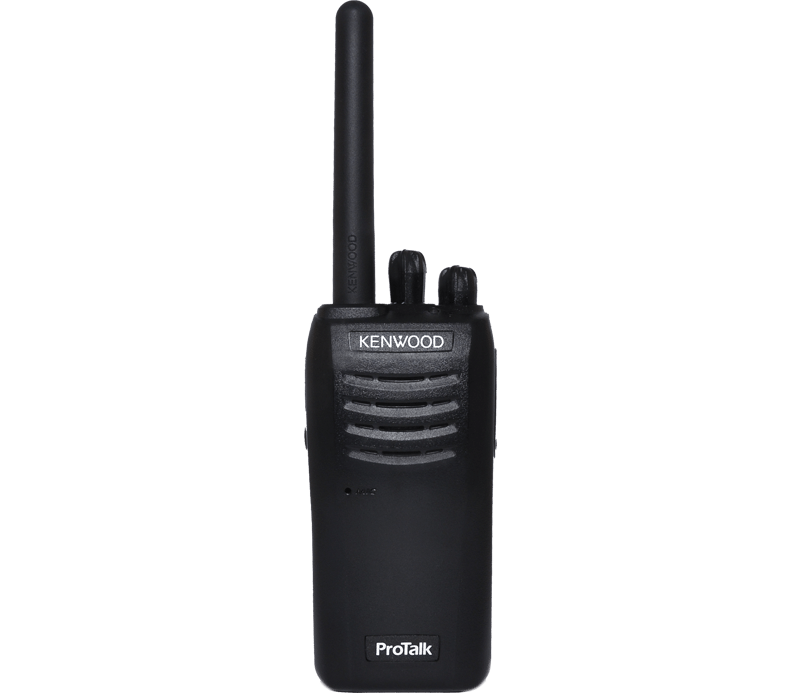 Some radios are also water resistant which can be beneficial for specific environments. Some of our licenced radios come with a 12-month warranty, which can enhance confidence knowing there is a service given for swift repair or replacement.